Vibrant Farms offers grass-fed beef, pastured & free run chickens, eggs, honey. pastured pork, and more. Vibrant farms even hosts dinner events! Father-daughter duo Dennis Baer & Melissa Baer are the hub of Vibrant Farms – the “main farm” in the business. 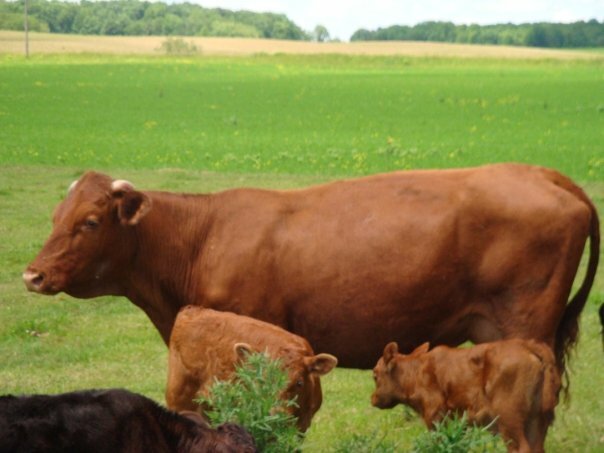 Melissa created “Vibrant Farms” which employs a co-op supply system to ensure sustainability, the herds remain small which ensures quality of the beef, and also ensure consistent supply. There are approximately 5 local farms which supply meat to the consumer through Vibrant Farms. She and her team work to educate consumers about healthy food choices and markets and sells various meat including chicken, turkey, organic grass fed beef and pastured pork. The Baer family farm is where you will go to pickup your meat order if you order through Vibrant Farms. A large wooden sign stands at the end of the laneway. Heritage breed chicken eggs are available daily for purchase along with a small cash & carry area in the “egg room” in the main barn (white door). Orders can be taken via email at orders@vibrantfarms.com and picked up at a specified date/time at the farm. Dennis raises organic grass fed beef, chickens (layers & meat), and turkey on the farm. The cattle are raised free of any hormones, medications and corn – treated homoeopathically if necessary. The poultry is raised organically without hormones or antibiotics. He’s passionate about providing food that is full of nutrition to families in Waterloo Region. Cash, cheque or online EMT (electronic money transfer) are preferred methods of payment. Credit card & debit cards are not accepted at this time. No deposit is required. Payment required once product is received by you.